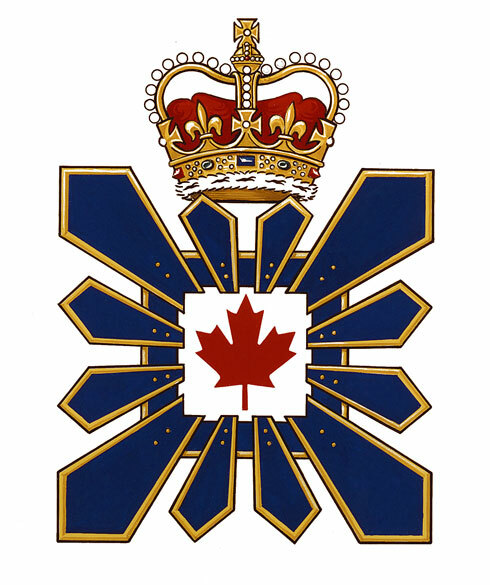 Blue and gold are the colours of the Royal Canadian Mounted Police, which was responsible for national security intelligence prior to July 16, 1984, when the Service began operations. The palisade symbolizes the defensive role of the agency against threats to national security. The Royal Crown represents the protection of the peace on behalf of the Sovereign.